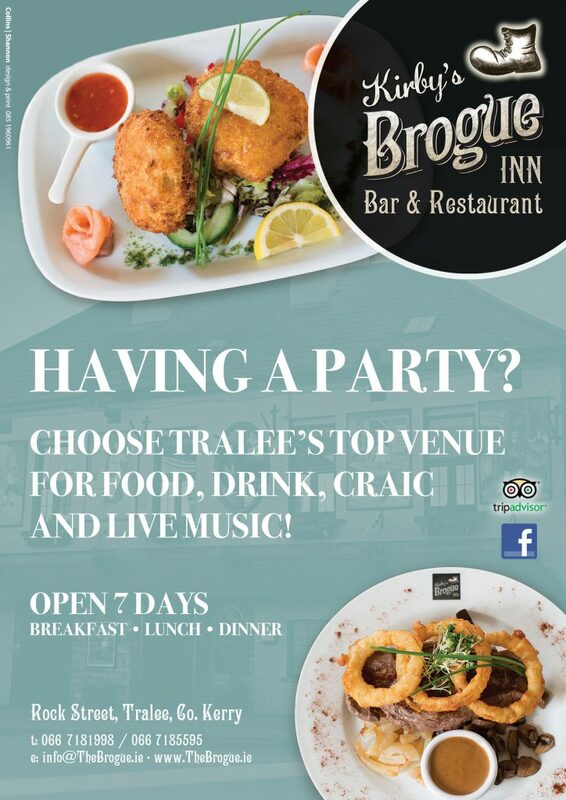 TWO Tralee-based companies in the Tom Crean Centre have progressed to the final 12 in the Bridge To MassChallenge. ViClarity a Governance, Risk and Compliance technology provider and myAccessHub a company who provide businesses with assessment and training services to increase their accessibility, particularly for people with Autism, have made the final 12 of the Bridge To MassChallenge Cork. 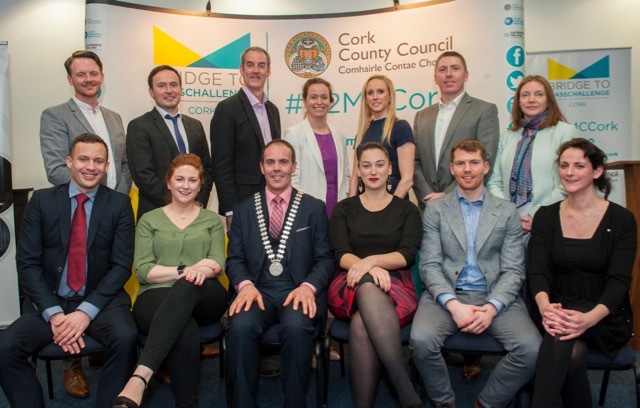 Both companies will join 10 more Irish organisations in an once-in-a-lifetime intensive boot camp in Boston, thanks to Cork County Council’s ground-breaking start-up programme with Boston based MassChallenge, (Bridge to MassChallenge Cork). The Medical Technology, Lifesciences and Digital Health organisations have prevailed by setting themselves apart from the masses and are now set to accelerate to the next round of the international competition – a week long all expenses paid boot camp in Boston in April 2018. To date, Mass Challenge has accelerated 1,495 start-ups worldwide, which together have raised $3 billion USD in funding, generated $2 billion USD in revenue and created over 80,000 jobs. The accelerator will provide both companies with a route to market in Massachusetts where there is a large healthcare market.